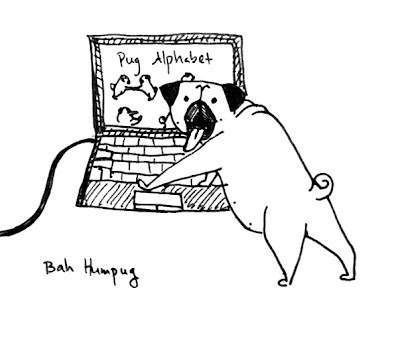 So Sunday night the internet elves picked up my Pug Alphabet and ran with it. Buzzfeed posted the entire alphabet and traffic to my blog increased like crazy! Sunny and I were super excited and would like to welcome all our new visitors!